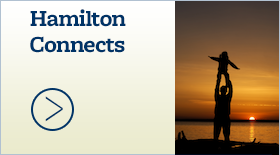 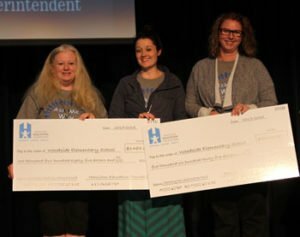 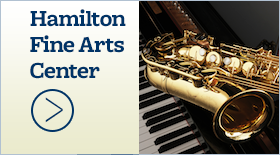 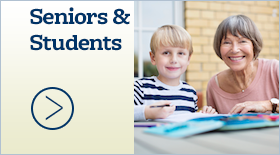 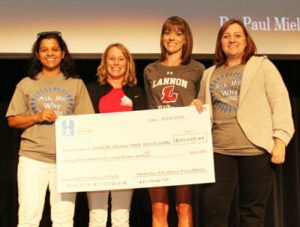 Foundation presents grants to Hamilton staff - Hamilton School District. 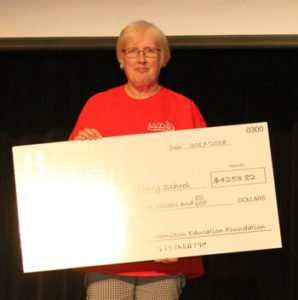 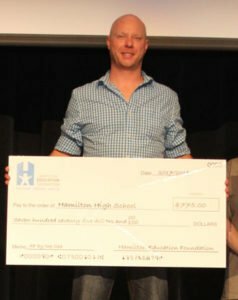 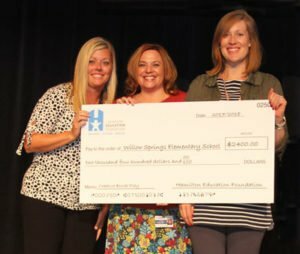 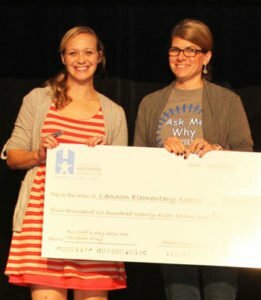 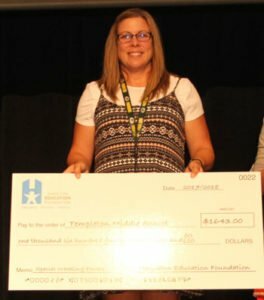 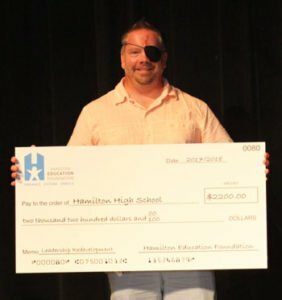 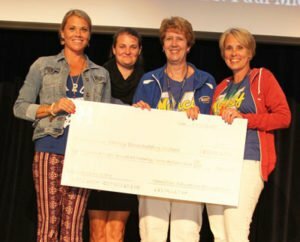 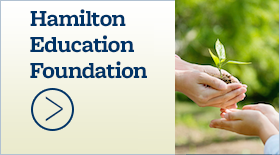 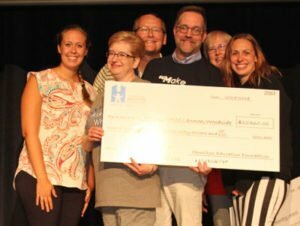 The Hamilton Education Foundation (HEF) recognized Hamilton School District staff members who received grants at the recent Back-to-School event. 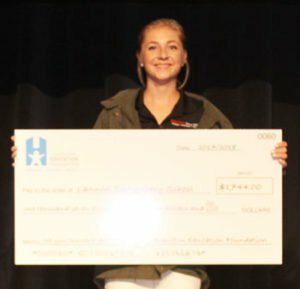 HEF granted more than $64,000 throughout the district to support technology, learning labs, classroom equipment, growing music and the arts in the district, educational and leadership trips for students and professional development for teachers.